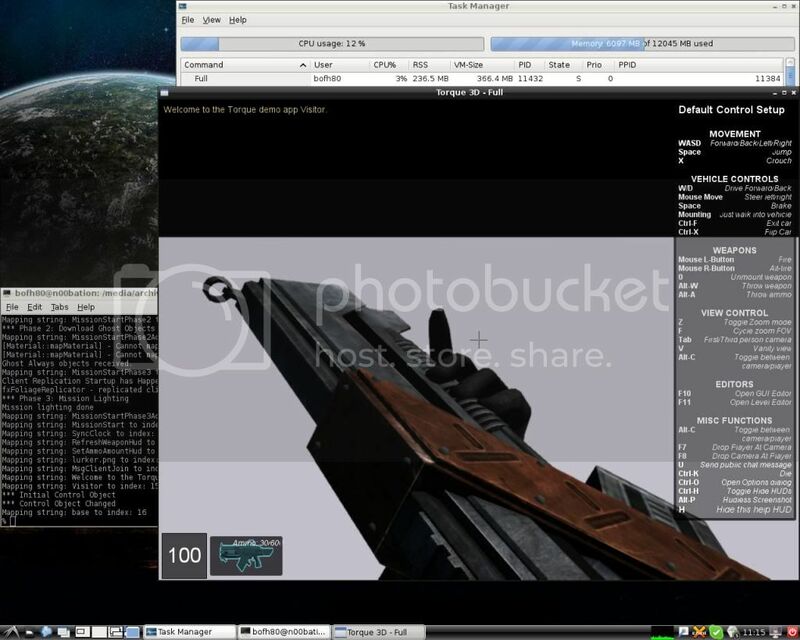 While this week saw the release of the Doom 3 BFG source-code and word that a Sauerbraten update and a major Alien Arena advancement advancement are forthcoming, what's the state of the impressive XReaL open-source game engine and the similar OpenWolf engine?.. Parts of Xreal/OpenWolf based on ET live on in the Daemon engine though, which is used in Unvanquished. Yea, Dušan Jocić, the author of OpenWolf, moved from ET:Xreal engine to Torque3D. He keeps the name OpenWolf for his new project though, so it's not really dead. Tr3b also left his ET: Xreal idTech 3 based engine for idTech 4. About two months ago when he visited the #dante irc channel he said he's not sure if he is going to "go the open-source way again". Whatever that means. I'm the founder of ET: Legacy which is also based on the open-sourced Wolfenstein: Enemy Territory idTech 3 code. Unlike OpenWolf and ET:Xreal we don't have a shiny new renderer yet, but we have been working hard in the past six months to backport ioquake3’s bug and security fixes and clean up the source code. Last time I did line count, code was 33% lighter than vanilla GPL release and we have removed even more garbage since then. Most importantly ET:L is compatible with W:ET 2.60b, so players (and there still are many) can upgrade and keep playing on their favourite servers. Last edited by JanSimek; 12-01-2012, 04:13 PM. 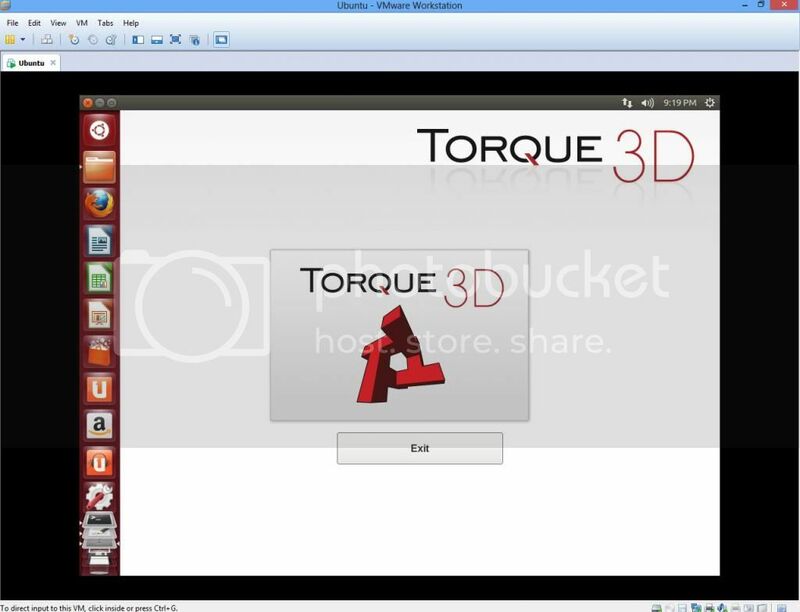 Yes, OpenWolf is no longer a XreaL fork and use Torque3D today. And shortly after the announcement of the switch to Torque3D, the tremz.com server became offline. So, if someone wants to use XreaL technology today, he must look at Unvanquished and his Daemon engine. Daemon is not XreaL, it's a mix between legacy idTech3 and some awesome XreaL features (like the OpenGL 3 renderer). My name is Du?an Jocić and I was author of OpenWolf. A friend of mine showed me this so I wanted to share little updates with all of you. Original goal of OpenWolf engine was combination of all idTech3 engines, with what I could run without any problems all idTech3 based games (Quake3, RTCW, ET, Urban Terror (GPL version) and Tremulous). 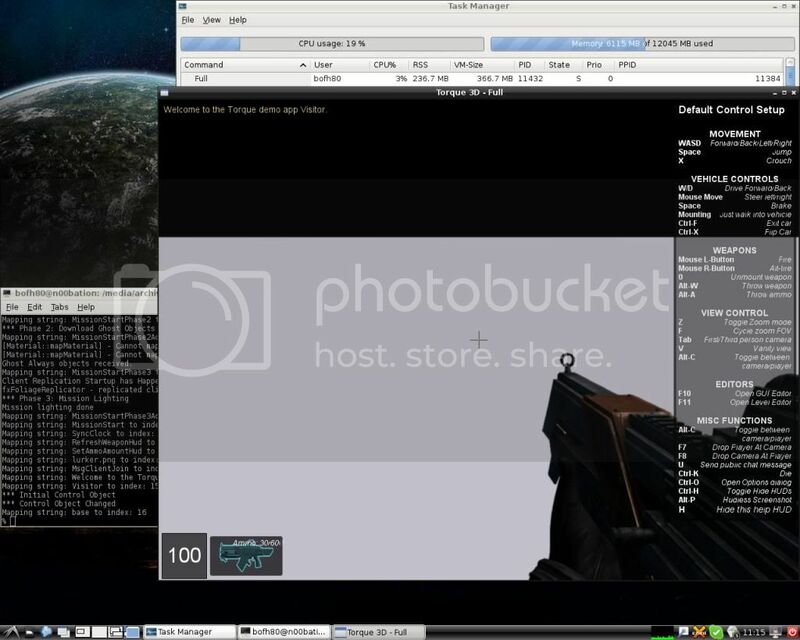 I was on half way there, but then idSoftware opened their Doom3 under GPL so I started merging it with Doom3 codebase. After GarageGames opened their Torque3D under MIT license, I have stopped with developing OpenWolf on idTech3 and moved it to another engine. How I see everybody is interested in progress of Linux client of Torque 3D (T3D) engine. For my T3D Linux build much of errors at this moment are undefined reference "to something", as shown in my pastebin link. 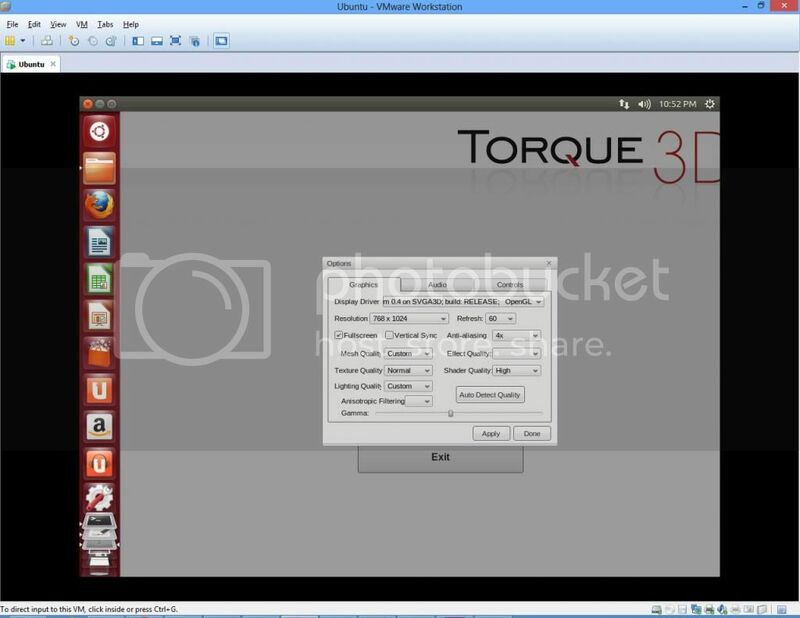 I believe that soon I can provide debug build of Torque3D on Linux platform. I want with this engine to provide remake of Wolfenstein Enemy Territory and Tremulous and of course they will be released as FOSS and F2P. If there are more questions I will be more then happy to answer them. Is the code already in a repository and if, where could i check it out? Sorry I have commited some code on my GitHub fork of Torque3D, but most of code is on my private repo. Soon I will share my full Unix source with others so everybody can use it. Nice I am looking forward to it, I will have more free time during summer. Time will tell if i can also help you out a little.